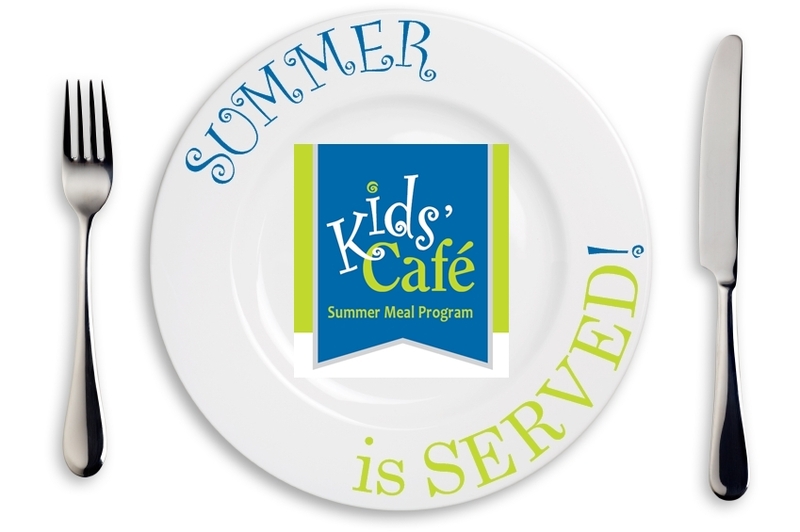 If you aren’t familiar with Kids’ Café, it is a vital summer meal program that helps replace the breakfasts and lunches served to children during the school year. 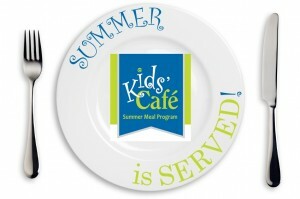 Last summer they provided 23,269 free meals to young people in our community. 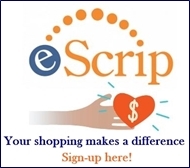 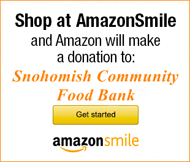 If you are interested in lending a hand, please click the link below to get started.